As a parent, you want to give your child the best — especially when it comes to their health, development and well-being! Parents choose Chapel Hill Pediatrics and Adolescents because we’re the premier pediatric center in Chapel Hill and Durham. 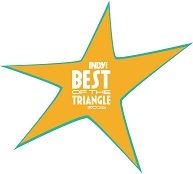 For more than 50 years, we have provided our patients with the best pediatric care in the NC Research Triangle. The mission of Chapel Hill Pediatrics and Adolescents is to provide high quality medical care to sick and well infants, children, and adolescents in a supportive, caring, and respectful environment. 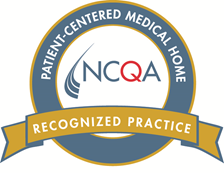 Our practice is proud to be a Level 3 Patient-Centered Medical Home, a certification from NCQA that signifies our commitment to providing both the highest level of pediatric primary care and a wonderful patient care experience. As your Patient-Centered Medical Home, we are a central resource for all of your child’s healthcare needs. In our Medical Home, the pediatrician and staff who see your child for routine check-ups will listen to and include you as the most important member of our health care team. We recognize parents and guardians as an invaluable resource in ensuring that each child we see and treat is given the best medical care. Our respected, experienced pediatricians will work with your family to provide superior health care for your infant, child, or teenager. The physicians, pediatric nurses and administrative staff of Chapel Hill Pediatrics and Adolescents have provided pediatric health care in the Triangle area for over 50 years, spanning several generations of families. 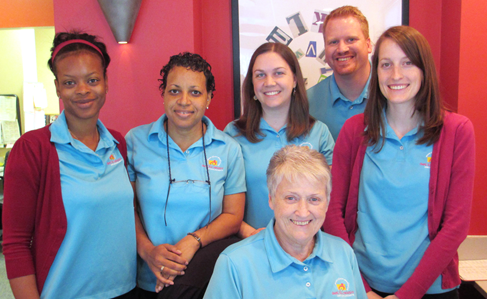 We have two pediatric office locations: one in Chapel Hill, NC and one in Durham, NC. Located within 10 miles of UNC Hospitals and Duke Medicine. We strive to provide comprehensive, compassionate, family-centered care to your children from birth to age 21. We are able to provide complimentary “Meet and Greet” classes to parents searching for a medical home. We offer extensive evening, weekend and holiday office hours with after hours on-call physician coverage. Whether you are an established or new patient at Chapel Hill Pediatrics and Adolescents, P.A, we hope you’ll use our website to learn more about us. 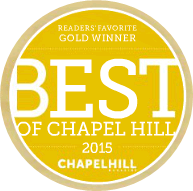 Finally, please know that we respect your insight and questions and look forward to your visits at Chapel Hill Pediatrics and Adolescents! With locations in Chapel Hill and Durham, NC we see many patients from surrounding cities, including Mebane, Raleigh, Butner, Hillsborough, Carrboro, Creedmoor, Pittsboro, Leesville, Wake Forest and beyond.